ISIS has a technology resource for jihadists looking to better cover their tracks. 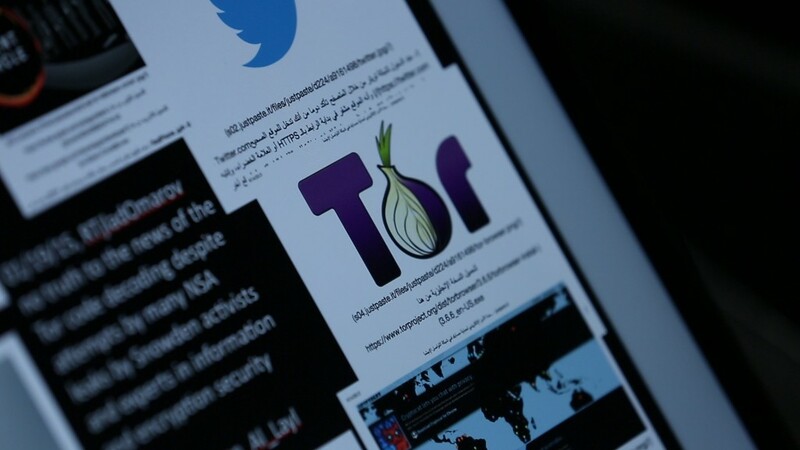 The terror group has five to six members offering 24-hour support on how to encrypt communications, hide personal details and use apps like Twitter while avoiding surveillance. It's kind of like a "help desk," though not an actual call center hiding in the hills. It is a group of IT specialists answering questions from locations spread out all over the world, according to Dr. Aaron Brantly, a cyber fellow at the Combating Terrorism Center at West Point. The advice is largely being relayed on an ISIS "channel" on Telegram, a messaging app that has become popular among members of the group because it allows for "special secret chats." The jihadi help desk has lengthy training manuals, and Brantly has reviewed over 300 pages of training documents and roughly 25 YouTube videos that provide tips to evade intelligence agencies and law enforcement. "I would say they're quite technically sophisticated on the whole," Brantly said. * How to conceal your phone number when signing up for apps like Telegram: One example provided to CNNMoney showed a 28-page guide to faking your phone number when creating accounts on both Telegram and Twitter. * Questions on whether jihadists should use Skype to communicate. * Precautions users should take when using Instagram to avoid releasing their location, and tips for thwarting facial recognition technology. * Which apps are best for making a phone call? * How to digitally communicate if Internet access is cut off. * How to securely browse the web. The technical support network could open the door for lone-wolf jihadists by giving individuals the tools they need. "By using encryption, by learning how to hide [their] activities, that really does facilitate leaderless jihad," Brantly said. Encryption technology was developed to protect privacy, particularly for those at risk of oppression, and cyber experts like Brantly struggle with how it's being used. "I came from the democracy and human rights world," he said. "That almost breaks my heart to see [these apps used] for nefarious purposes."